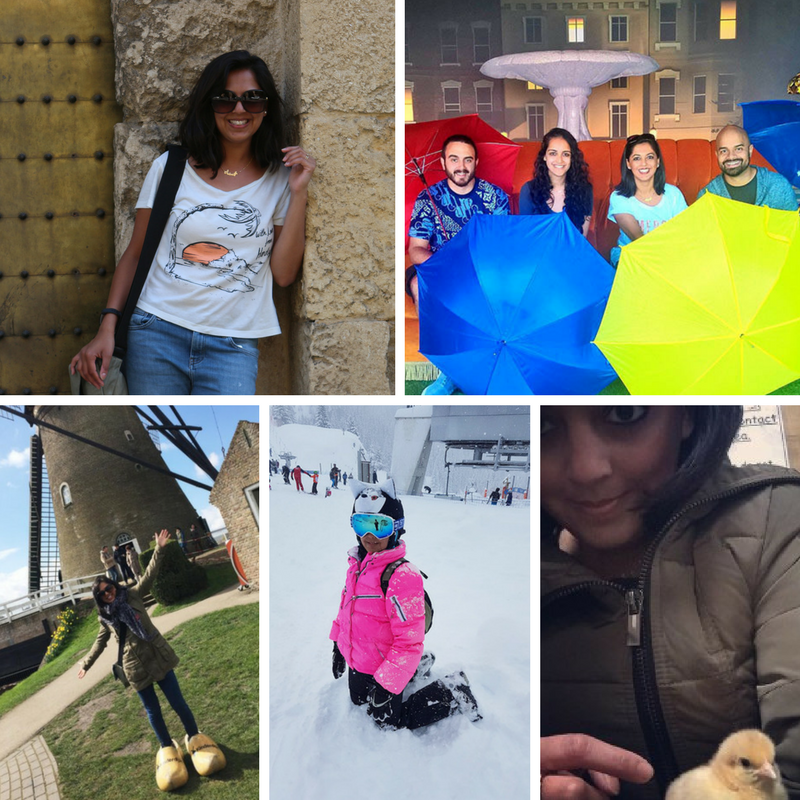 When she told me I would be covering a bloggers’ event, my immediate thought was dread. I have learned some stuff about this strange world of blogging over the last couple of years. 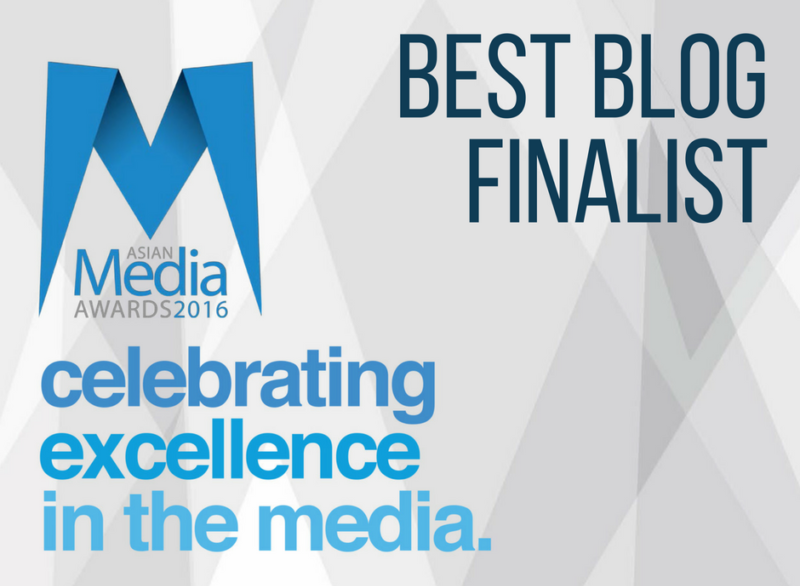 It would be impossible not to learn something living with Asma, but blogging is somewhat an unknown entity to me. Still, in the spirit of support and all that, I thought I’d give it a go. When I heard the task would be mocktail-making, I thought ‘oh, ok – something creative, I can blag creative‘. As a fragrance enthusiast, I thought I would approach the task in the same manner as I would approach being asked to create a perfume. Think about my favourite flavours and mix them all up, and see how it turns out. Also, as practicing Muslims, we don’t drink alcohol and the novelty of virgin mojitos has really worn off. I wanted to get creative to bring something different and new to the table. Literally. Surely it couldn’t by that hard?! However, with work being busy and amidst the Tasmanian Devil that was my wife in the week leading up to her departure, I genuinely had zero time to think about what ingredients I would use. Hand on heart, I didn’t even google any recipes. The only thing I knew was what I would call it – The Jet Set Junkie. A homage to Asma and this blog, I suppose. So off I went to Thaikun on Monday evening, after work. We haven’t actually dined here yet but I love Thai food and I knew this place was also brought to us by the people that gave us Chaophraya, so I knew the quality would be great. It is a smaller space than Chao, but this is a thai street-food joint and it is a really lovely space. Bright and colourful interiors echoing the vibrancy of Bangkok – which is one of my favourite cities in the world. When I arrived, I was taken to the bar area. 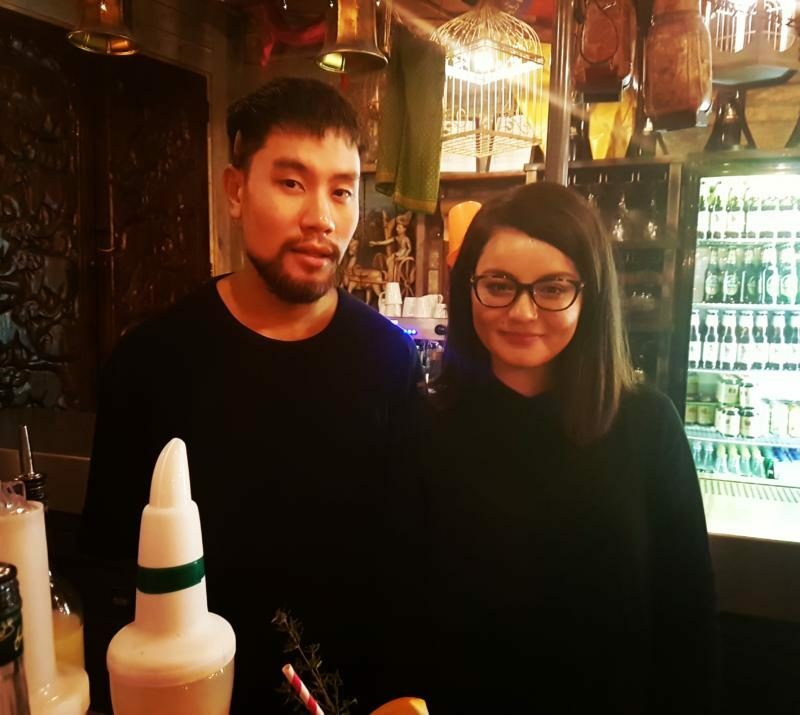 I was the first ‘blogger’ there, but Marielle (the social media manager) and Bon (professional mixologist), who both work for Thaikun were both on hand and immediately put me at ease. Bon gave me a demonstration and before I knew it, I was using the ingredients placed nicely in front of me to create my own mocktail. Not gonna lie, my first couple of efforts were… pathetic, for want of a better word. I called those ones ‘This Really Is A Raspberry Fool’ and ‘Lychee Surprise Sh*te’. Luckily, there was no limit to the number of times we could have a go, but I had a brand reputation to maintain. 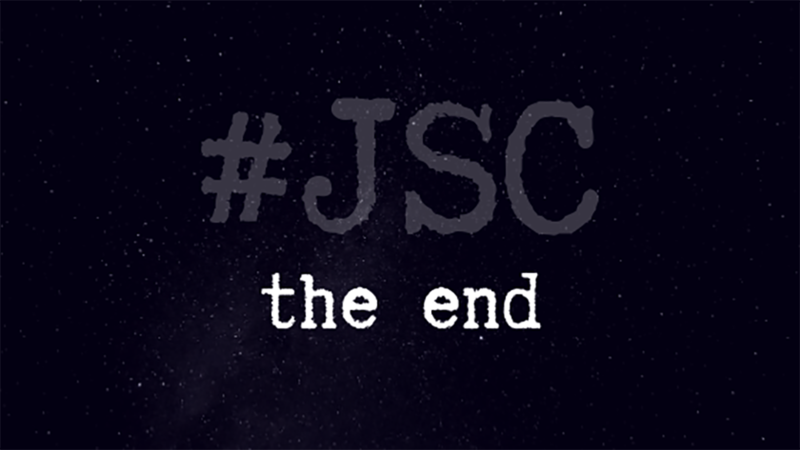 And I simply could not allow JSC to be branded a LOSER. By this point the other lovely bloggers began to arrive and we all introduced ourselves, but then it got serious and we sat down and got down to business. Bon made up a couple of moctktails which are currently on the real menu and we all had a sample to literally get our creative juices going. And then we got stuck in. There was juice and fruit flying everywhere, everyone trying their hand at being Tom Cruise in Cocktail; shakers going all over the show. I didn’t try any tricks even though I really, REALLY wanted to. Bon said he wanted someone to try using the coconut water and then just like that, from nowhere – I found my mocktail mojo and I went for it. Where the idea came from I have no idea, but I did it, I wrote it down and to me, IT WORKED. Third time lucky. And BOOM! The Jet Set Junkie was born. Bon re-created it for me on ice with a slice of fresh mango and it was perfect – even if I do say so myself. Funnily enough, these also happen to be some of my favourite flavours so the creation isn’t all that much surprising. It must have come from the depths of my subconscious. Thaikun also laid on a buffet for us (much to my massive delight as I was starving), and I can confirm the food is seriously tasty. We had a large variety of things to try from spring rolls, to fritters to dumplings. Enough to satisfy 4 hungry bloggers and me – the pretend blogger. Asma and I will definitely be visiting properly when she’s back. So did I win, I hear you ask? Well, the winner is revealed towards the end of the month. The competition is taking place at a couple of other sites so the stakes have got even higher… AND you too can enter!! (See below) Didn’t stop me from shamelessly asking whether the judges could be bribed. Not that I’m competitive or anything. Let’s see what happens, either me or my better half will keep you posted in due course. In closing, I have enjoyed writing this post much more than I expected. Does this mean I am about to quit my day job and take up blogging? Hell no. This gig is tough and hats off to Asma for doing what she does. But I hope you all enjoyed reading it as much as I have enjoyed writing it. Thank you to Thaikun Manchester and especially to Marielle and Bon (both pictured below) for a really fun evening. And, if some of you try my mocktail recipe for dry January or simply because you want to, please let me know what you think. Think you can do one better? 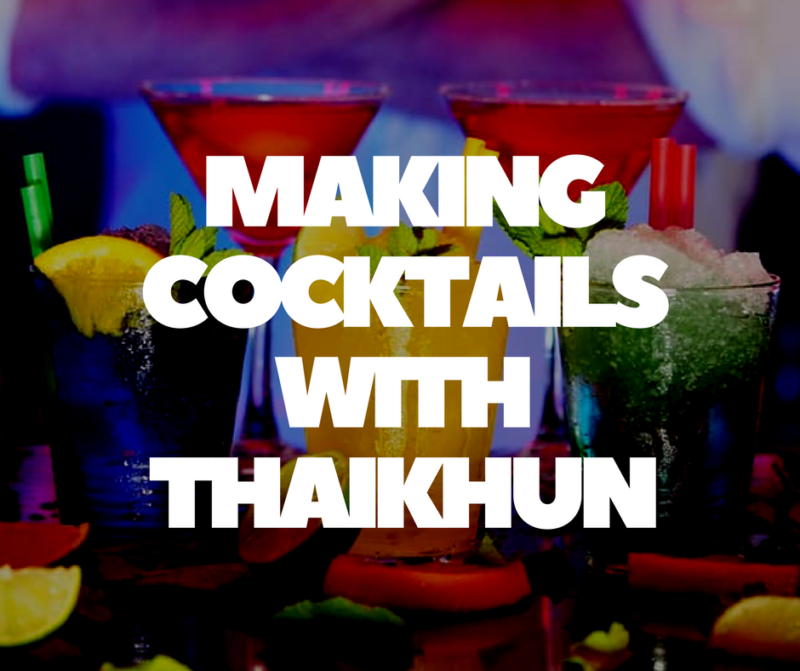 Well Thaikhun is wanting you to come up with your best mocktail! All you have to do is submit your own concoction using the link below. 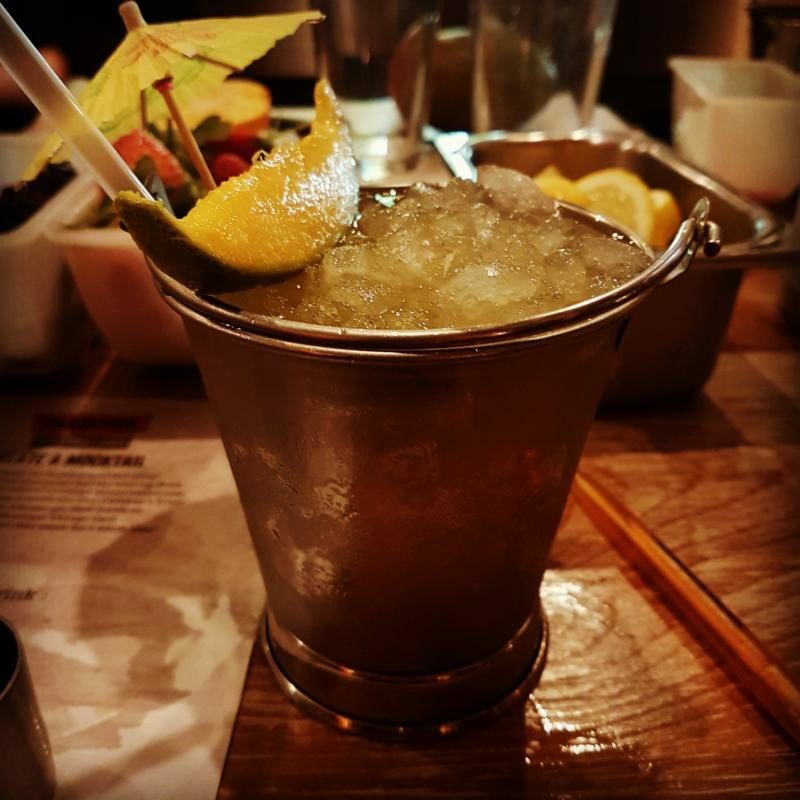 The winning mocktail will be judged by Thaikkhun’s expert mixologists and will actually feature on their cocktail menu nationwide!!! *T’s & C’s apply, see Thaikhun website for further info.